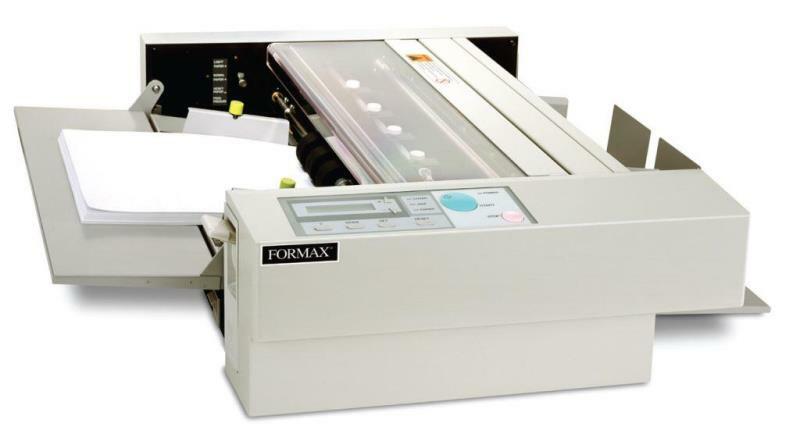 The FD 572 Cut-Sheet Cutter is designed to process up to 50 cut-sheet forms, from non-impact or laser printers, per minute. The FD 572 will automatically feed the forms and cut, slit, or perforate in the desired position. This is ideal for use with checks, coupons, tickets, notices, membership cards and labels.